I'll admit it: I don't wear sunscreen on a daily basis. I know, I know, SPF is the secret to Julianne Moore–level skin, not to mention the key to preventing skin cancer, but every sunscreen that I've tried over the years has either had a greasy texture, a chalky white cast, or a revealing scent. But considering that summer is upon us, I decided that it's finally time to break my bad skincare habit. In my search for reliable sun protection that's lightweight, mattifying, and effective, I tapped dermatologists for their recommendations for the best sunscreens for sensitive skin. From a splurge-worthy anti-aging formula to a budget-friendly drugstore buy, these are the expert's top picks. Ready to add this summer skincare staple to your top shelf? Keep scrolling to shop 19 dermatologist-approved sunscreens for sensitive skin. 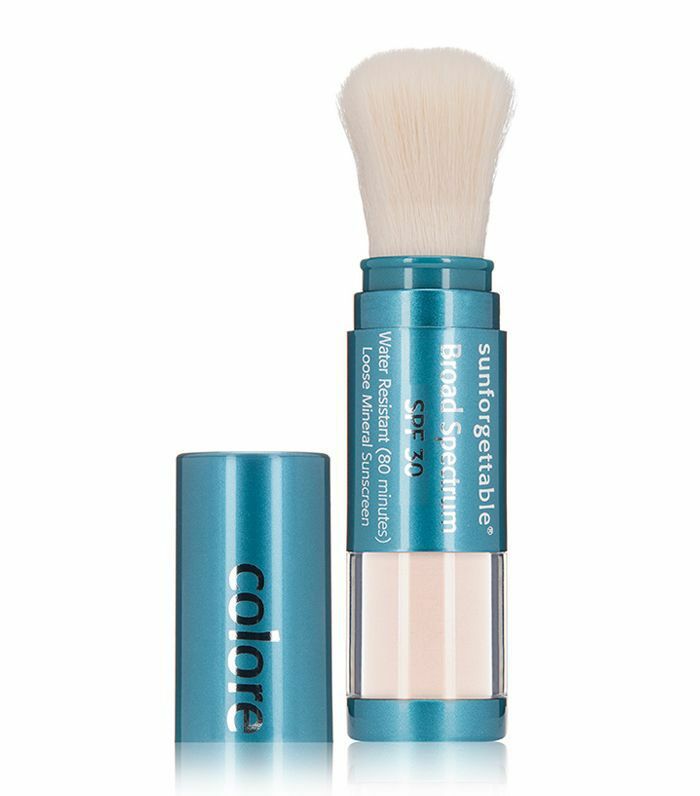 "Formulated to act as a blurring agent for large pores and blemishes, this product also acts as a tinted primer under makeup. The Supergoop! 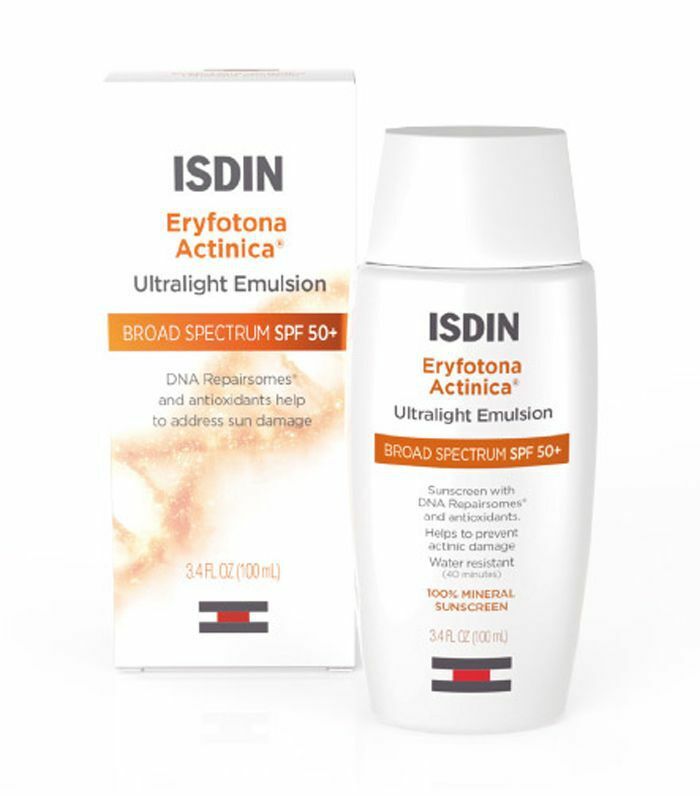 commitment to natural broad-spectrum sunscreen ingredients ensures excellent protection along with the cosmetic benefits of this unique product," recommends Ted Lain, MD, of Sanova Dermatology. 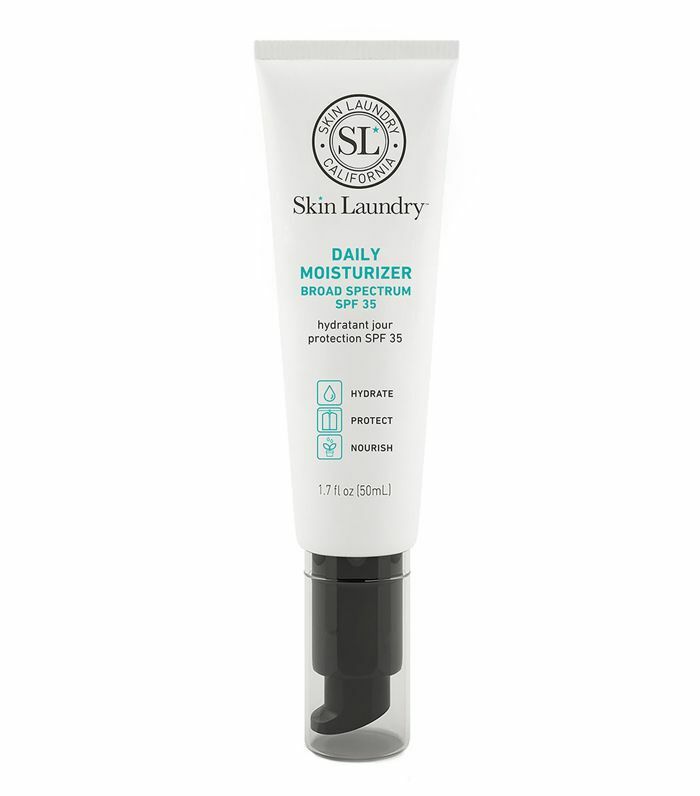 "This has the smooth feel and lightweight consistency of a chemical-blocker sunscreen but is actually purely a physical blocker with zinc oxide and titanium dioxide. The elegant formulation allows this product to be used alone or under makeup, and the lack of perfumes, parabens, or other chemicals makes it suitable for the most sensitive skin," explains Lain. 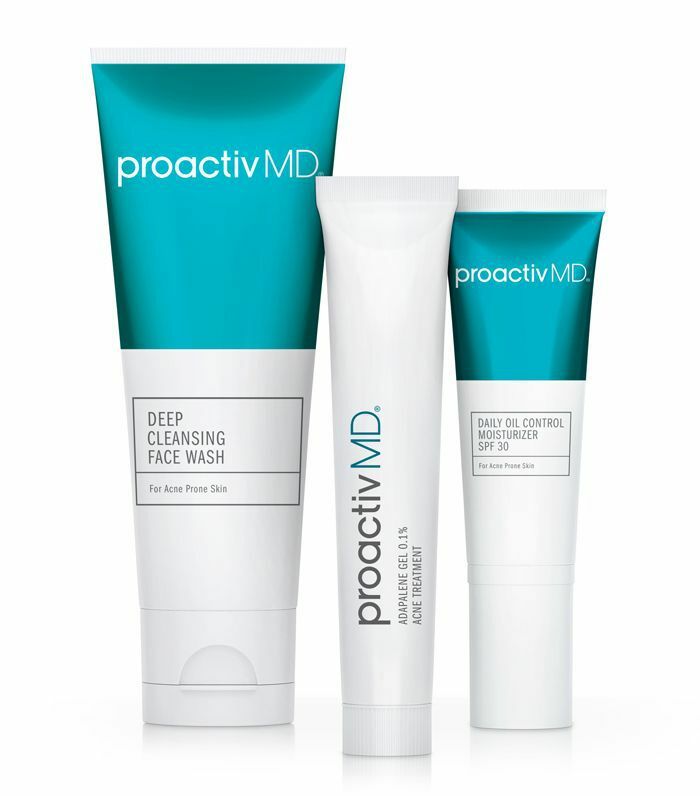 "Formulated to work within the ProactivMD three-piece system for mild-to-moderate acne, this product is much more than a broad-spectrum sunscreen. It contains technology to reduce oil and shine, all while moisturizing and calming the skin with soothing ingredients. With prescription-strength adapalene 0.1% gel as the primary acne-fighting ingredient within the system, the Daily Oil Control Moisturizer SPF 30 complements it to reduce any dryness or sensitivity," says Lain. 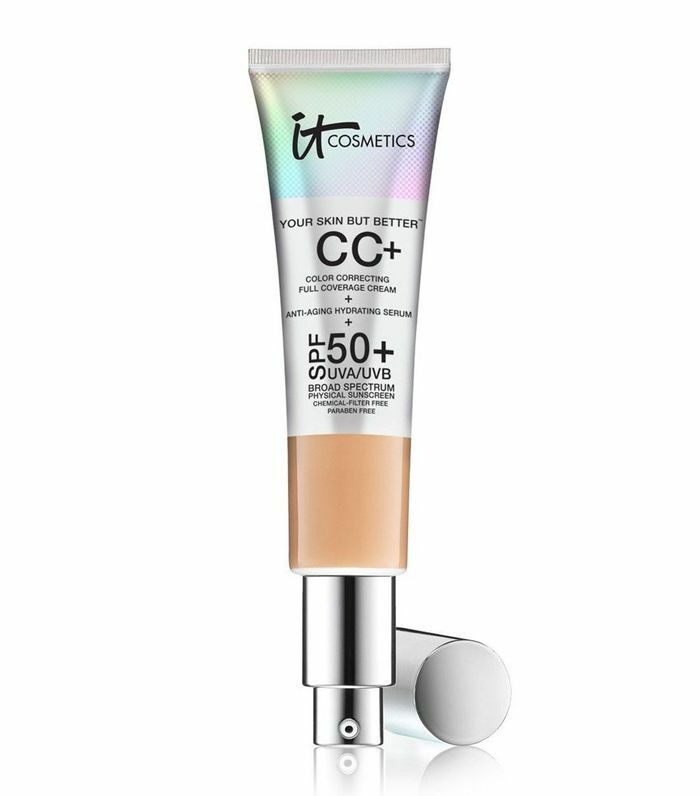 "A lightly tinted chemical-free product that has a smooth and matte feel, possibly replacing a primer. The lack of chemical blockers and fragrances make it suitable for sensitive skin; in fact, this product was formulated to be used even post-procedure when the skin barrier could be compromised," says Lain. "A tinted SPF can help camouflage any redness as a result of sensitivity. 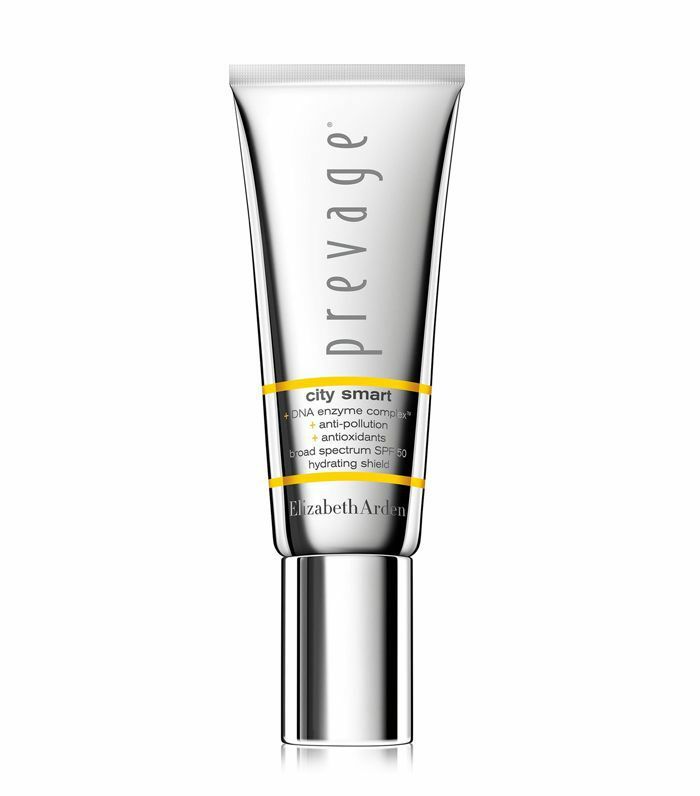 I like Elizabeth Arden Prevage City Smart, which has an anti-pollution shield to protect against any environmental irritants. Additionally, the DNA Enzyme Complex helps support the skin's natural repair process, resulting in healthier, more resilient skin," recommends Dendy Engelman, MD, of Medical Dermatology & Cosmetic Surgery Centers. "With sensitive skin, you don't want any products that can irritate the skin, so opt for hypoallergenic and fragrance-free options. 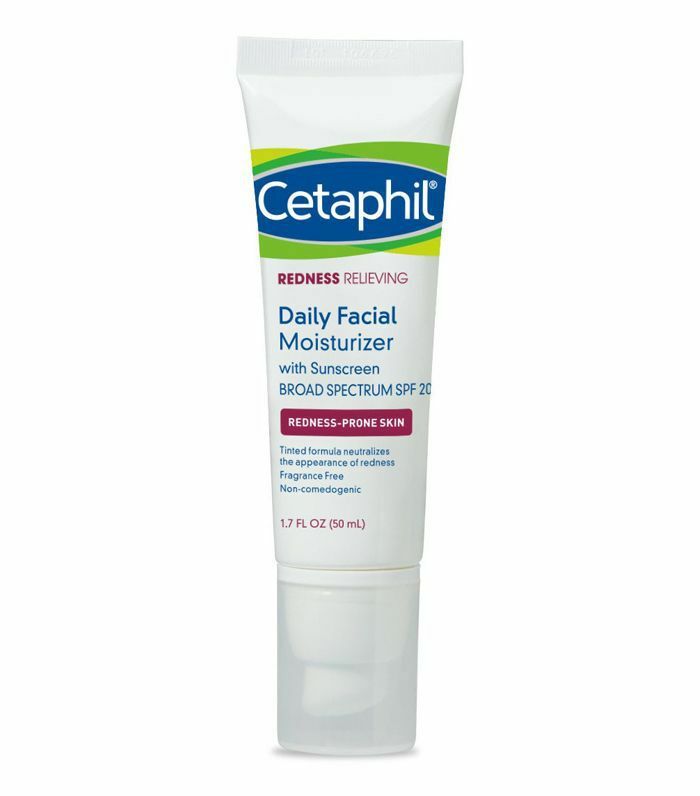 Cetaphil Redness Relieving Daily Facial Moisturizer with SPF 20 is a great option because it is a mineral-based sunscreen that provides UVA/UVB protection without irritating sensitive skin. Additionally, since those with rosacea have sensitive skin, I emphasize patting not rubbing your makeup as the friction caused while rubbing can increase the redness," advises Engelman. 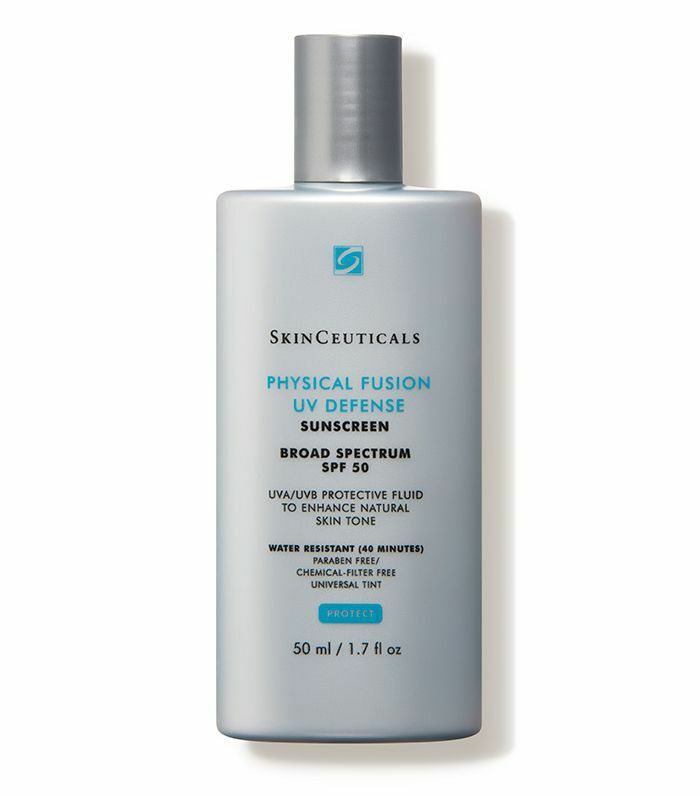 This sunscreen "not only provides the physical UV protection of zinc oxide in a cosmetically elegant, absorbable formula, but it also has a DNA repair enzyme that helps correct damage caused by UV exposure," explains Engelman. "With so many SPF products out on the market today, what really stands out to me is when an SPF product can offer something aside from just sun protection. This moisturizer is made with sodium hyaluronate, a water-binding agent that keeps skin hydrated and supple; vitamin E, a powerful antioxidant that relieves dryness and promotes skin health; and arnica montana flower extract, which helps to soothe and heal even sensitive skin. Pro tip: Apply liberally to face every morning, and don't forget your décolleté too," advises Elyse Shelger, RN, Skin Laundry director of medical operations. 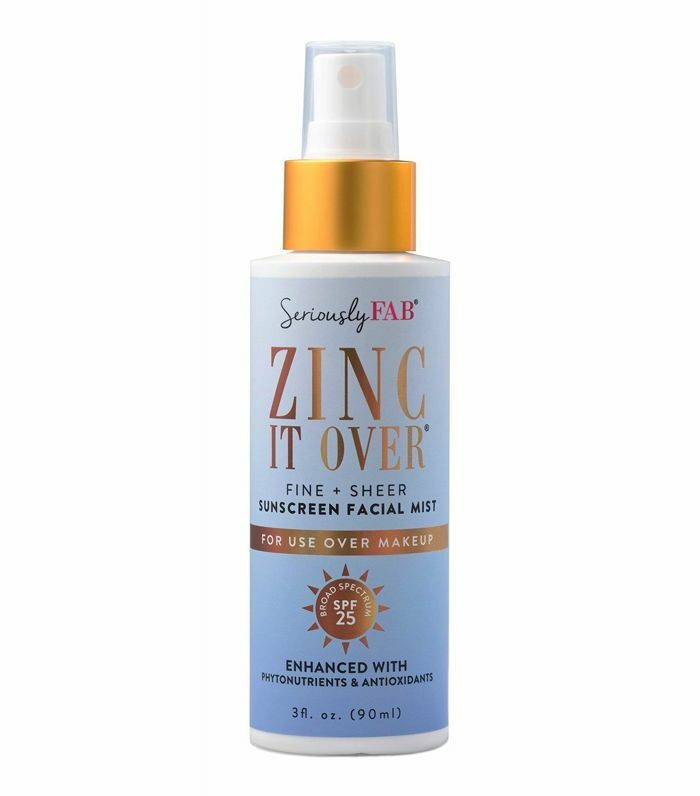 "This is an amazing on-the-go sunscreen option since you can carry it in your purse or beach bag during the summer and spray it on your face throughout the day. 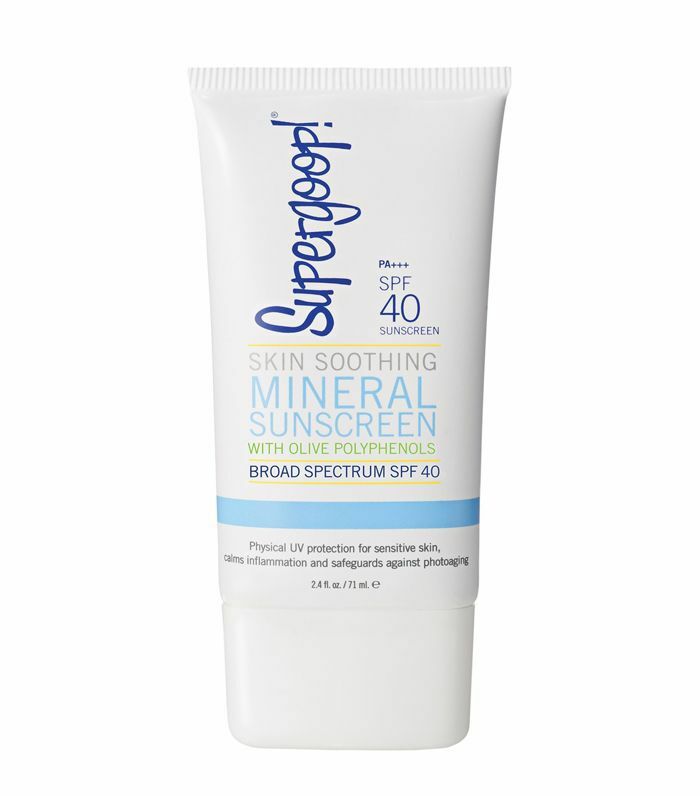 Zinc oxide is the main ingredient in this sunscreen, which is also known for its anti-aging and hydrating benefits. The product also sets makeup, giving you a fresh and natural, airbrushed look. 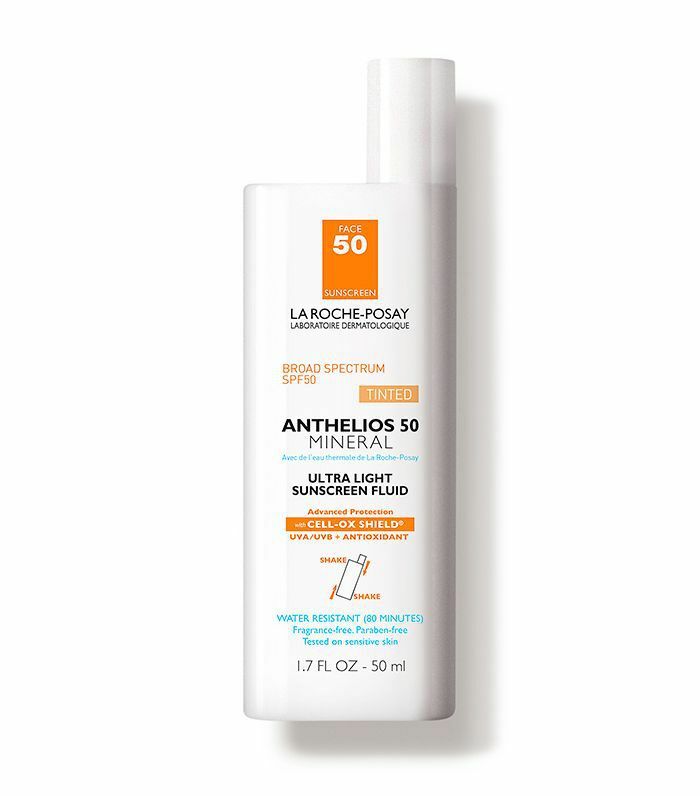 For those concerned about chemicals, this sunscreen is all-natural, making it a no-brainer choice for sun protection," recommends Parvaneh Rafaeloff, MD, of Le Jolie Medi Spa. This sunscreen "protects the skin not only from the sun but also from aging. I like how this is a three-in-one product: It contains antioxidants and it's a moisturizer (featuring vitamin E and olive leaf) as well as a sunscreen. It is truly an anti-aging sunscreen that makes your skin feel really protected. Plus, it contains plant enzymes that help protect the DNA of your skin from inflammation and aging," lauds Rafaeloff. 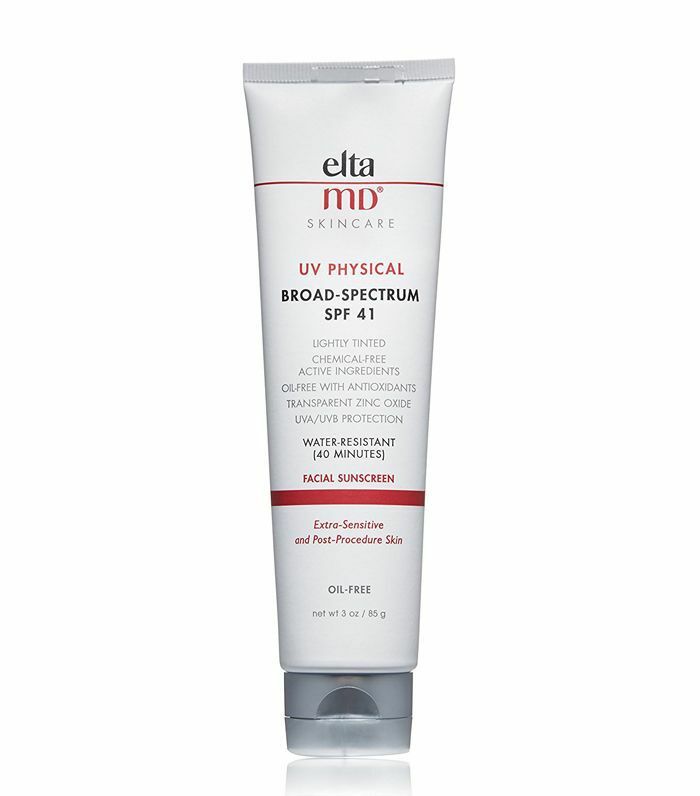 "This is a broad-spectrum UVA-UVB sunscreen that helps prevent sunburn. 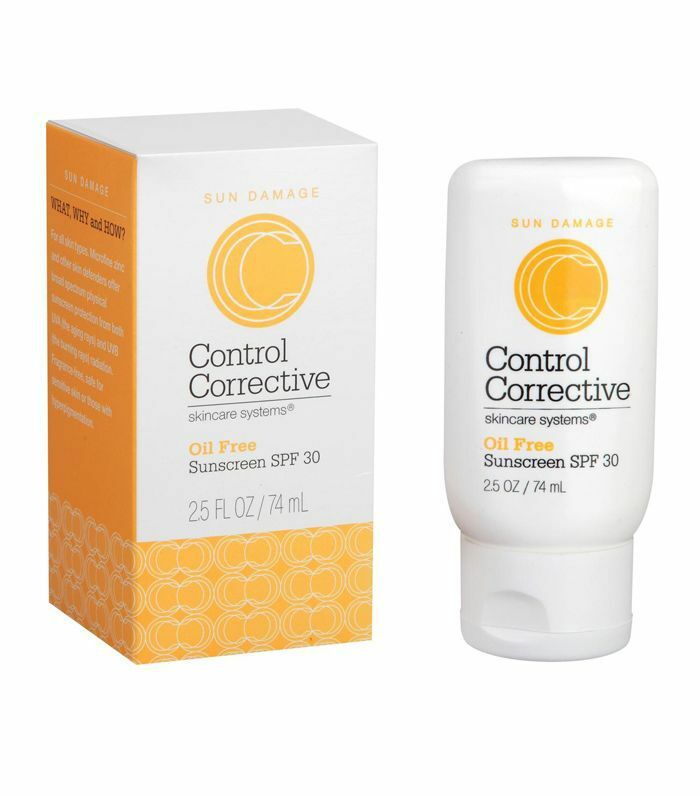 Designed for daily wear, this sunscreen is super easy to apply. 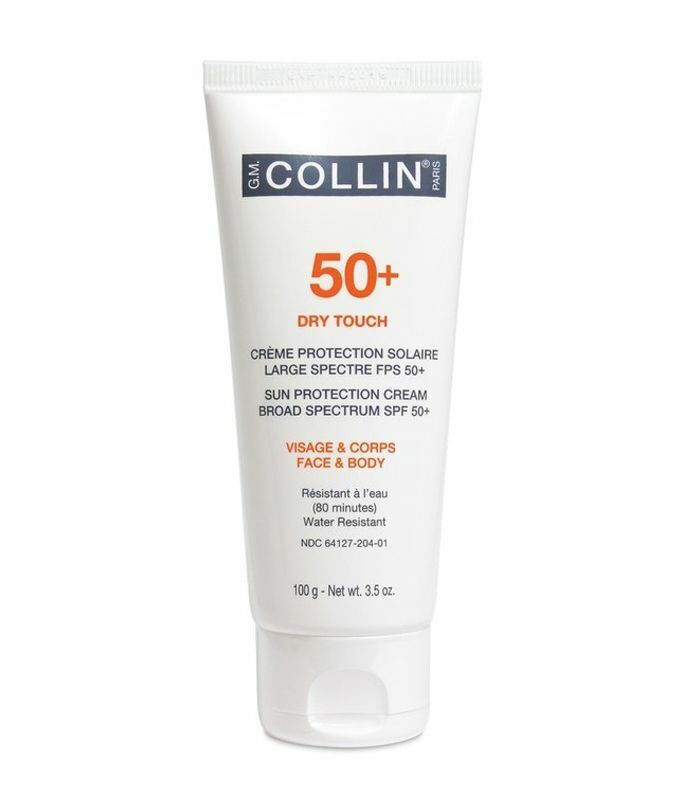 It's ideal for the face and body and has a really lightweight and dry finish. What I also like is that it doesn't leave any white residue on the skin. It's also hypoallergenic and paraben-free, and water-resistant for 80 minutes," adds Rafaeloff. This sunscreen "helps minimize irritation and inflammation in the skin by reducing solar radiation. 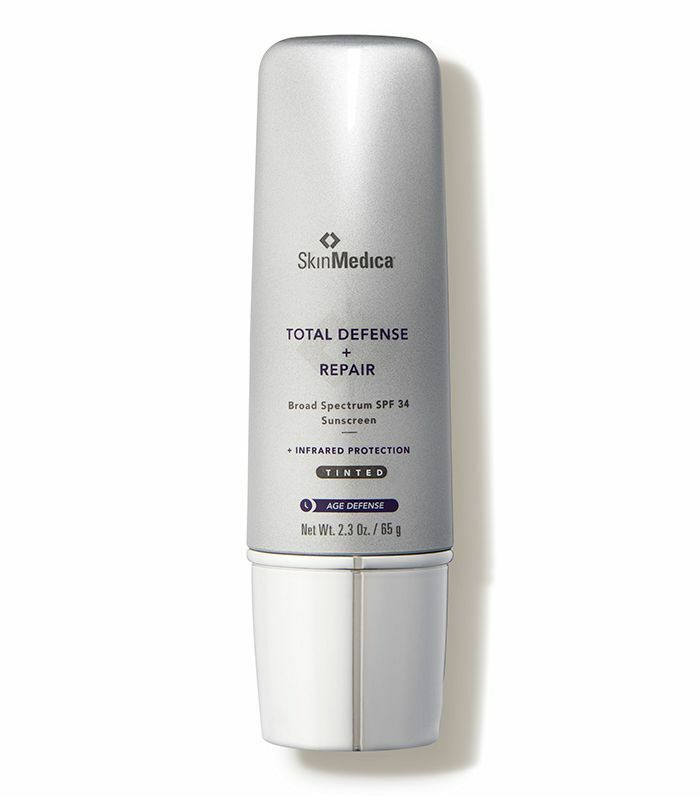 The antioxidants help decrease DNA repair enzymes to help the skin repair itself," explains Lisa Airan, MD. 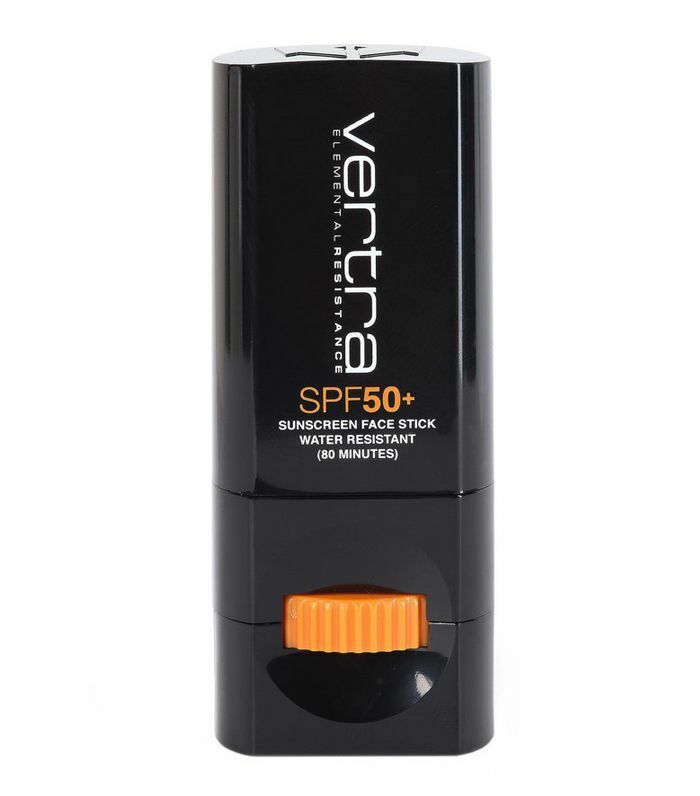 "This sunscreen is lightweight and provides a universal tint. 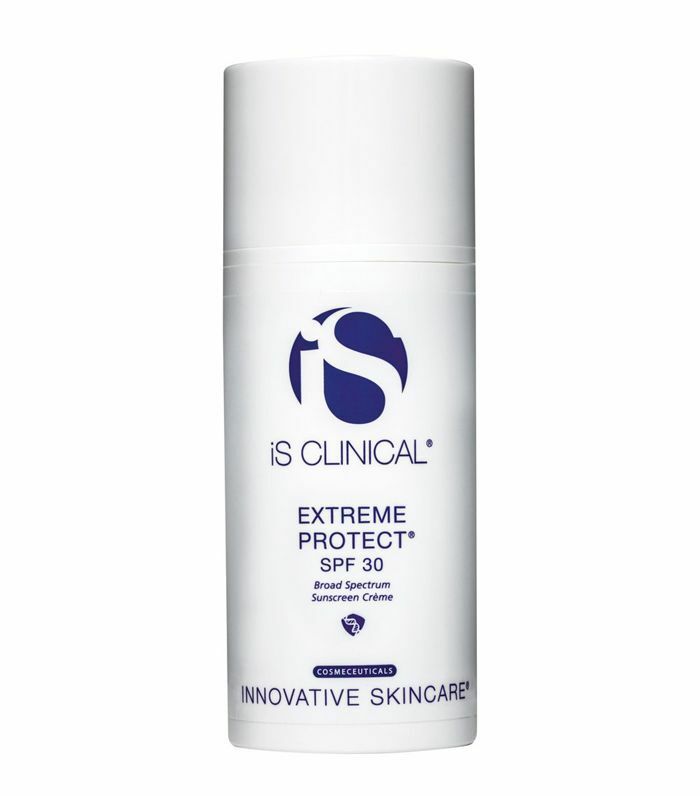 A good choice for individuals who usually break out from using sunscreen and want to avoid it," according to Airan. "Shade is free of chemical sunscreens, parabens, glycols, and animal-derived ingredients. This provides long-lasting coverage for active individuals who need strong coverage. 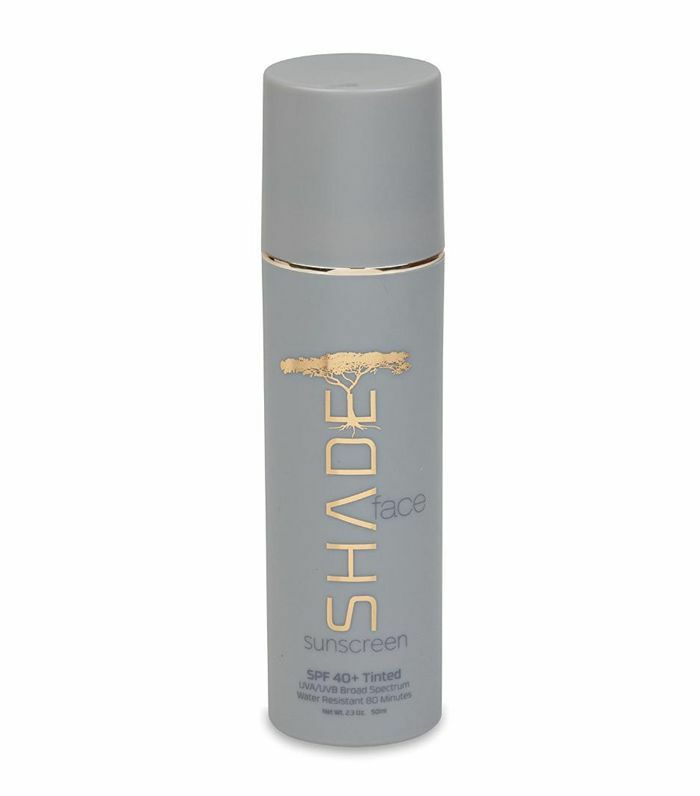 Shade is fragrance-free, alcohol-free, and mineral-oil free," says Airan. "Vertra is geared toward active individuals with its sport-specific qualities. It's non-greasy and water- and sweat-resistant. Vertra has a loyal following among surfers, swimmers, snowboarders, and lifeguards," explains Airan. "This is a great sunblock for people prone to acne. It's matte, effective, smells nice and doesn't cause breakouts. I sell this sunblock in my skincare studio," says Athena Hewett esthetician and founder of the holistic skincare brand Monastery. 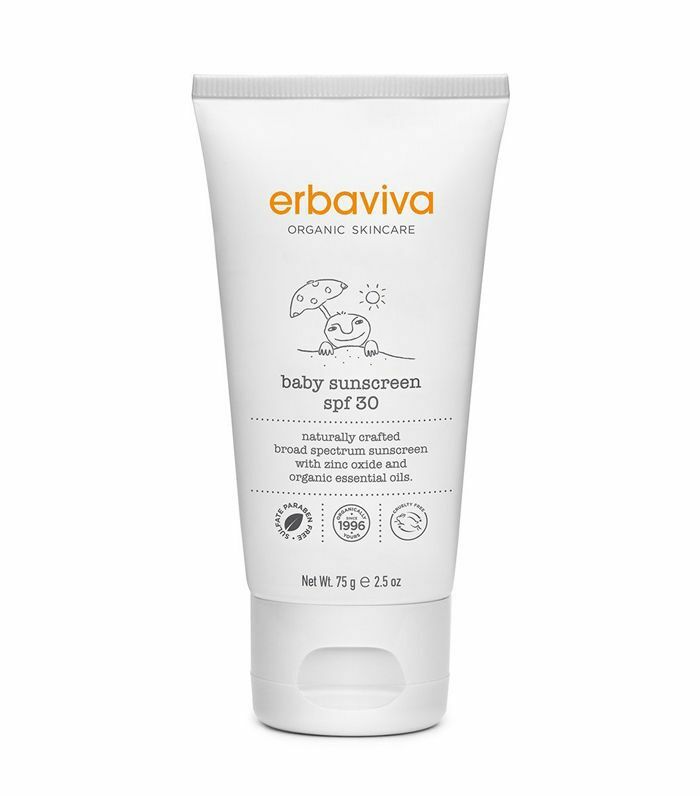 "This is a great natural sunblock for babies and adults alike. I love that it's not too chalky even though it's a physical block," endorses Hewett. "I love how easy this natural block is to reapply. Since reapplication is such an important but often ignored step, this one gets extra points," explains Hewett. "For people who are susceptible to hyperpigmentation from the sun, I highly recommend products that are true concealers because they have so much iron oxide they're really makeup with SPF instead of just SPF," recommends Loretta Ciraldo, MD, FAAD. Up next, the best overnight masks that'll make your skin look better by morning.